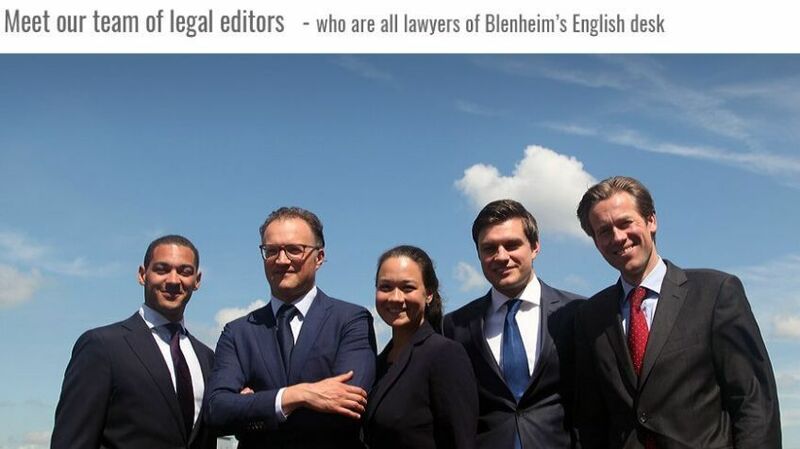 The editors of this website are foreign (non-Dutch) and Dutch lawyers based in Amsterdam, the Netherlands, and sharing an interest in international commercial law, Dutch contract law and dispute settlement. These contract lawyers in the Netherlands have teamed up to provide this informational website to make Dutch contract law more accessible to an international, English-speaking audience. Do you need more information? Just Call Us. An Australian lawyer with a special interest in international contract law. Specialised in international contract law. Works at a Dutch commercial law firm. Commercial lawyer - civil litigator, based in Amsterdam. Financial law specialist with an extensive litigation practice in the Netherlands. Dutch intellectual property and commercial lawyer.